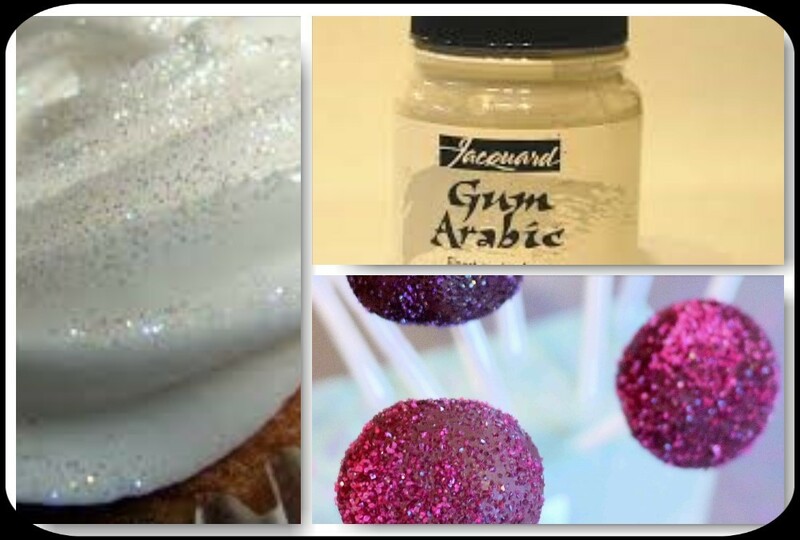 Edible glitter is an awesome decoration for almost anything you can imagine. It’s perfect for topping off cupcakes and cake pops, looks amazing on cakes and even makes the fanciest truffles you could imagine. 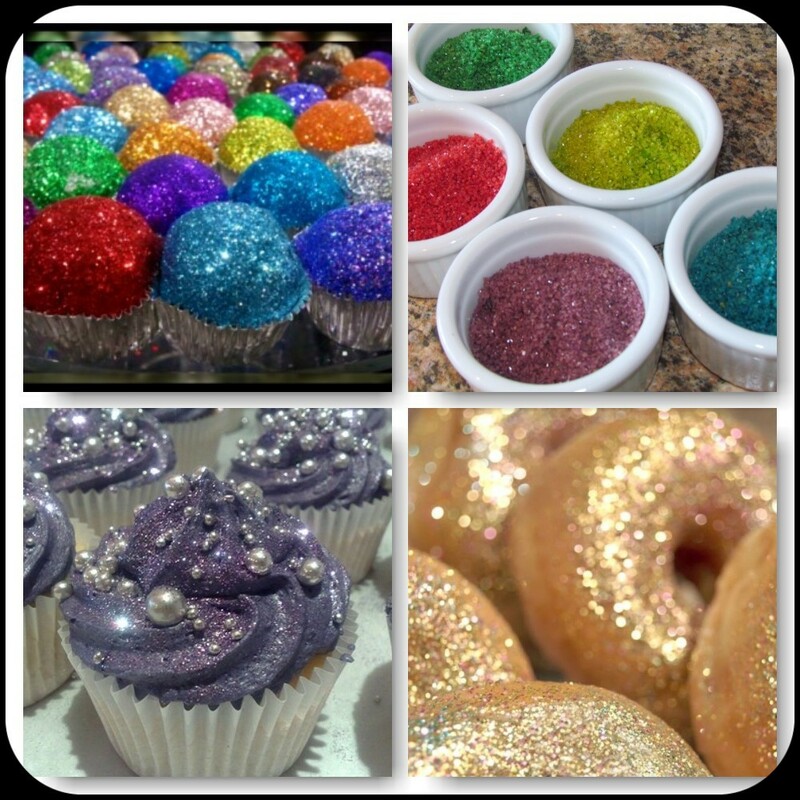 There are two ways to make edible glitter, and we’ll give you both, but one is definitely easier than the other. In fact, you only need two ingredients for the first recipe, but be warned that the ‘simple’ glitter doesn’t quite have the same sparkle as the second recipe. 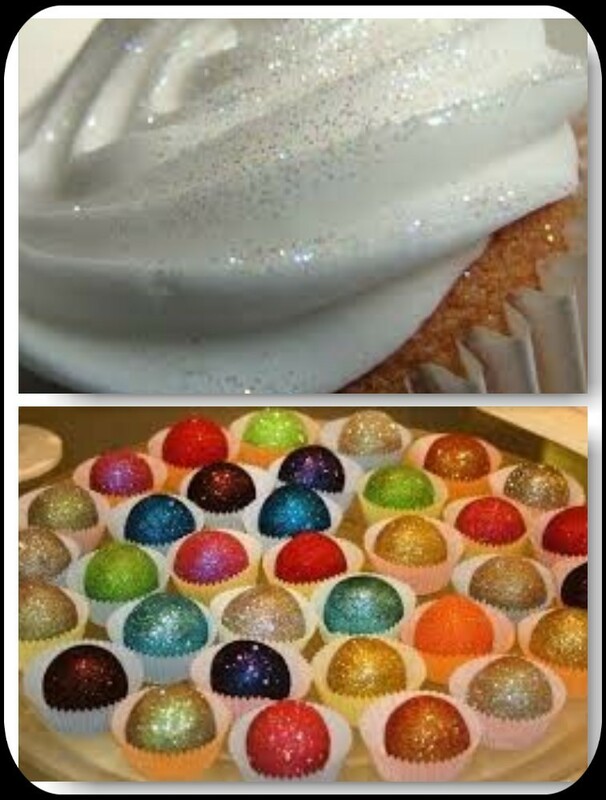 But, if you are looking for a super quick way to add some sparkly customization to your desserts, it can’t be beat. 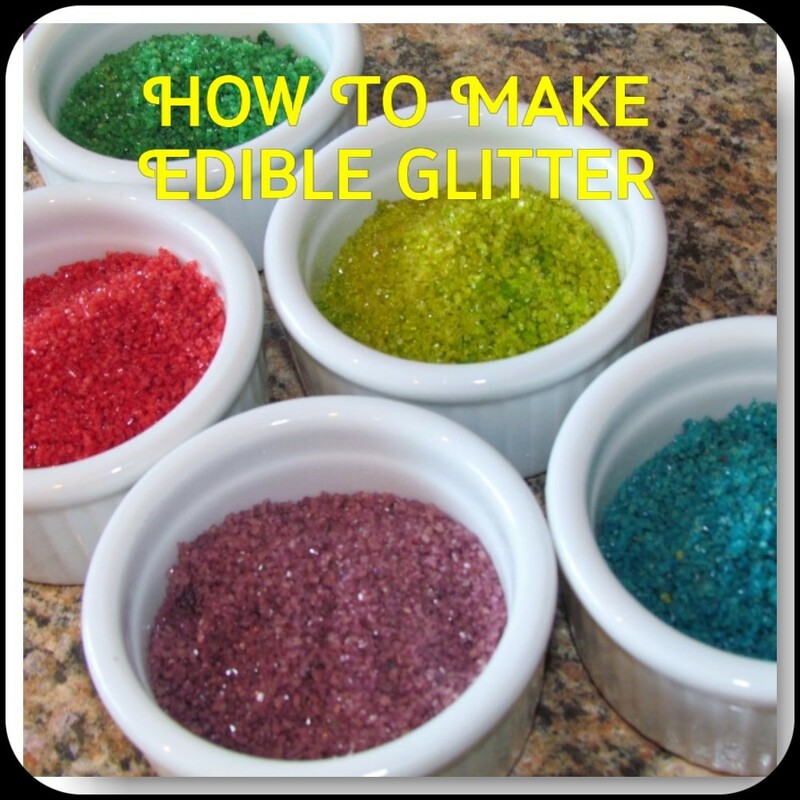 Here are two awesome recipes for making edible glitter. Place some granulated sugar in a glass jar and add a few drops of liquid food colouring. Place the lid on the jar and shake it until all the sugar is coloured. 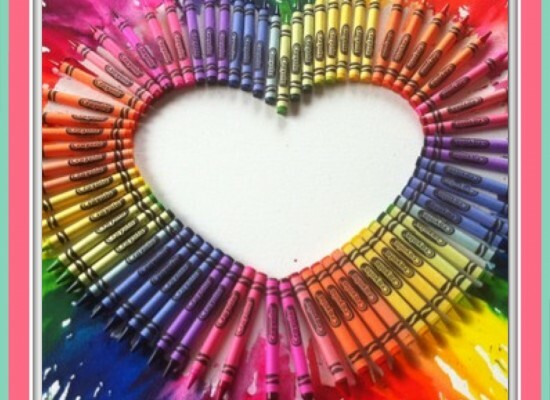 Spread the coloured sugar onto a baking sheet lined with parchment paper. 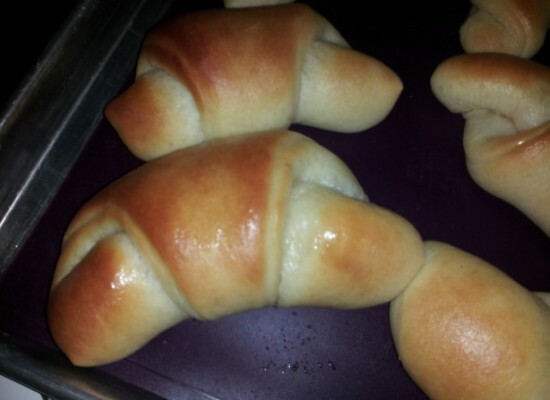 Bake in the oven at 180 degrees Fahrenheit (82 degrees Celsius) for 5-10 minutes, or until the sugar starts to glisten. Let the sugar cool, then crumble it up and store it in a glass jar until you need it. Gum Arabic is a type of gum used in cooking to bind foods. 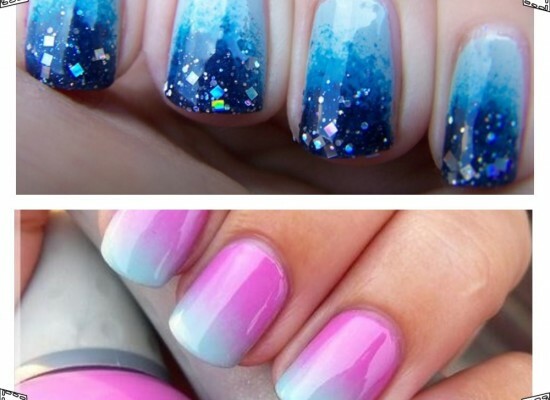 It can also be used to make some very cool edible glitter. You can find gum Arabic in specialty food shops and also online. Preheat the oven to 285 degrees F (140 C). Dissolve the gum Arabic in the hot water, stirring thoroughly. If you want to add colouring, add it to the water before mixing with the gum Arabic. Strain the mixture through a nylon cloth to remove any gum lumps that did not dissolve. Paint the mixture onto a clean glass dish or a sheet of parchment paper on a baking sheet, bake it until it is completely dry. Once it’s dry, scrape it off the surface of the glass dish or parchment paper and sieve it into a shaker for use on your sweet treats. 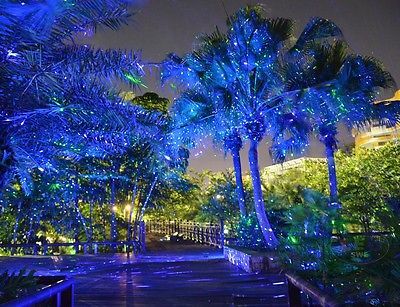 P.S —– have you seen our amazing new garden laser landscape light?.. 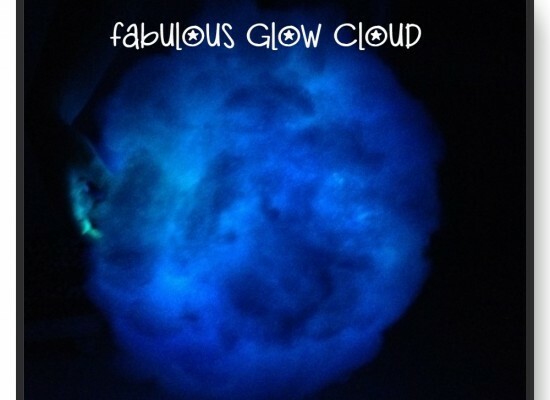 It has to be one of our favourite lights…. come take a look at the video and get more details by clicking on the picture.. THIS Light will is simply MIND-BLOWING! – Watch the AMAZING VIDEO!!! Also If you haven’t already seen our celebration projector light take a look and share it with your friends! Fancy A Bite? Only In Australia!